uhm yeah... I arrived very late to the SHFA party so more 2.0 are is what I'm looking for. Why isn't Zarbon an option? Top 3 all vary, could be either one in the top spot. 1. 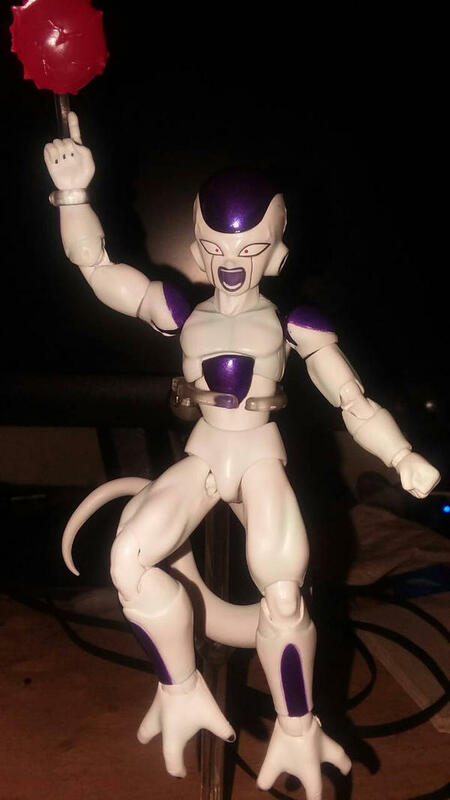 First Form Frieza in Pod. 3. 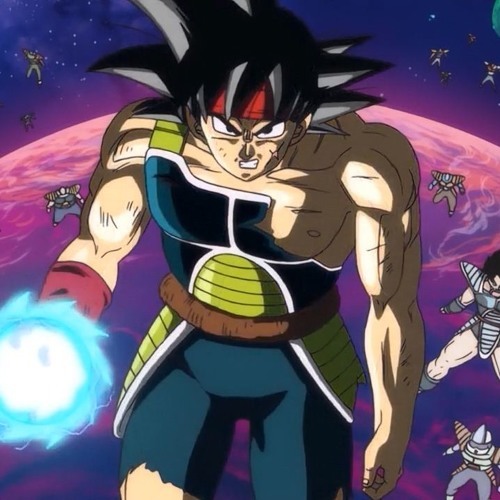 Zarbon (First form) with Namek DB's.